My name is Carl and I work day to day as an Accountant within a service business. All my working life I have been interested in personal development, communication and influence and persuasion. 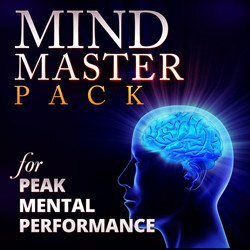 I have read countless books and listened to many audio programmes to help me improve myself and develop my mind. Amongst other things, I have studied positive thinking, NLP and self hypnosis. Some years ago I came across an audio programme – on cassette (if you don’t know what that is, ask your Mum or Dad) by Paul McKenna and Michael Breen. I can’t remember exactly what the content was but there was an early example of brainwave entrainment. 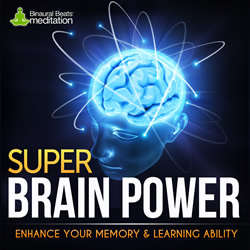 I don’t even remember if binaural beats were used (although it probably was at the time) but I was hooked and had an immediate appreciation of the benefits of audio brainwave entrainment for personal development. At the time, the major commercial programme using binaural beats was Holosync. I tried the first level but wasn’t satisfied with it really, although I know it has helped a lot of people. I had to listen to it for a whole hour – which was hard to find in my day – and I found the sounds quite boring. It was expensive, too, and the whole programme was going to cost a lot of money and take a long time to complete and get all the benefits. 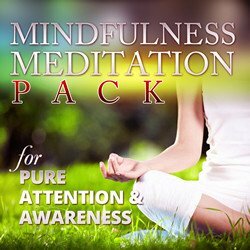 I set it aside but was later delighted when improvements in digital production and recording technology led to producers coming up with new and better binaural beats sound files all the time. Improvements in internet services mean fast delivery and no physical product, thereby reducing the cost to producers and allowing them to give money-back guarantees to ensure satisfaction with the product. 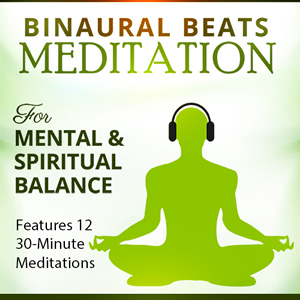 Over time I have tried so many mp3s, programmes and trials in pursuit of excellence, and read so much about the subject, that I feel qualified to call myself The Binaural Beats Guru! I decided to share my thoughts and review some of the products available now. No company has asked me, or paid me, to write the reviews and I have felt no pressure not to give my true opinion. Some of the reviews have links which may result me in receiving a small payment if you go on to buy the product but it won’t have cost you any more as a result. The payments help cover the cost of the domain, hosting etc so I hope you don’t mind. I hope you enjoy the articles and reviews. Please feel free to contact me if you disagree with anything I have said or want to point out a cracking product I have missed. But above all, try it! Order the free trials and use the product. 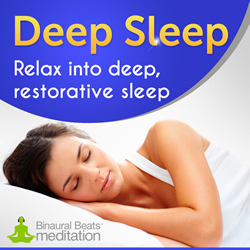 Decide for yourself whether binaural beats and brainwave entrainment works. It needn’t cost you a lot but it could improve your life a great deal.